Back on the market, buyer couldn't perform. 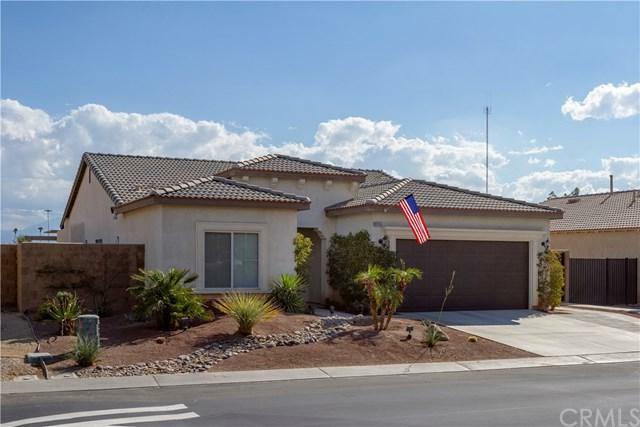 Beautiful single story 3 bedroom, 2 bathroom home with 1,835 square feet of living space in a fantastic location of this gated community of Shadow Hills. 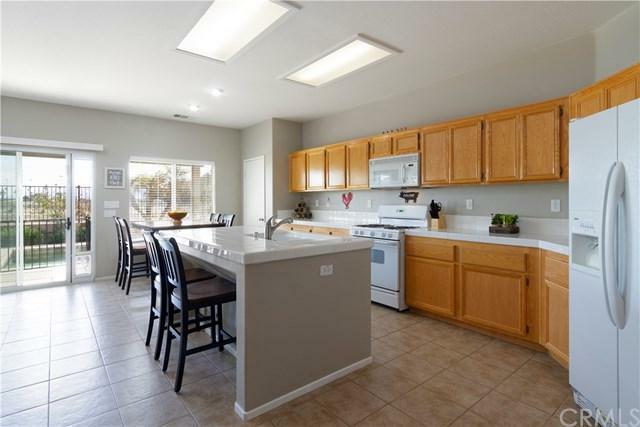 This home has unobstructed views out of your backyard to the greenbelt and the mountains. No neighbors behind and block walls surrounding providing you with a very private and secluded retreat feeling. Beautiful Pebble tech heated salt water pool and spa, all equipped with newer equipment. Covered patio with ga Back on the market, buyer couldn't perform. 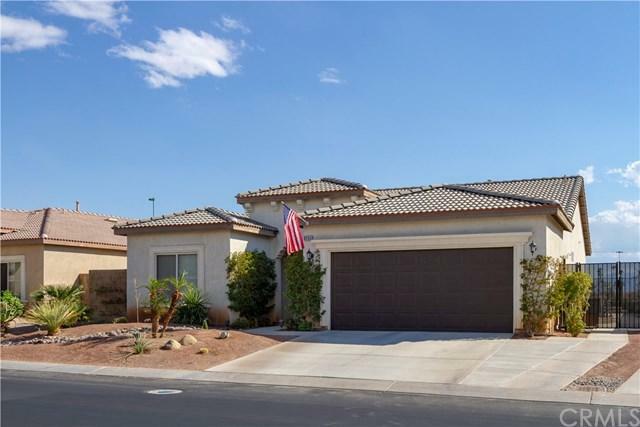 Beautiful single story 3 bedroom, 2 bathroom home with 1,835 square feet of living space in a fantastic location of this gated community of Shadow Hills. This home has unobstructed views out of your backyard to the greenbelt and the mountains. No neighbors behind and block walls surrounding providing you with a very private and secluded retreat feeling. Beautiful Pebble tech heated salt water pool and spa, all equipped with newer equipment. Covered patio with gas BBQ. 2 car garage plus RV access and parking with hook-ups. Open floor plan, beautiful natural lighting within. Oversized master bedroom with its private en-suite bathroom and walk in closet. Ceiling fans in all rooms. The list goes on but you must see to appreciate. 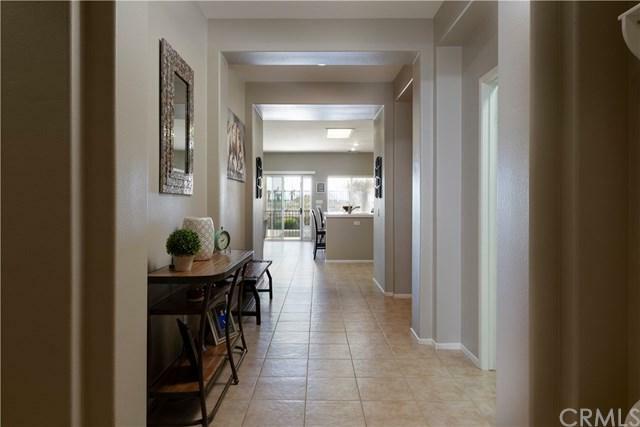 Low HOA, easy freeway access, beautifully maintained community, and close to shopping. Don't miss out on this fantastic opportunity!